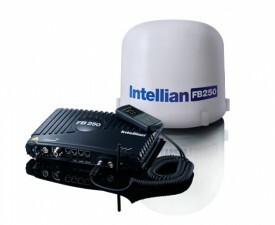 Inmarsat FleetBroadband provides cost-effective broadband data up to 432 Kbps and voice simultaneously through a compact antenna on a global level. 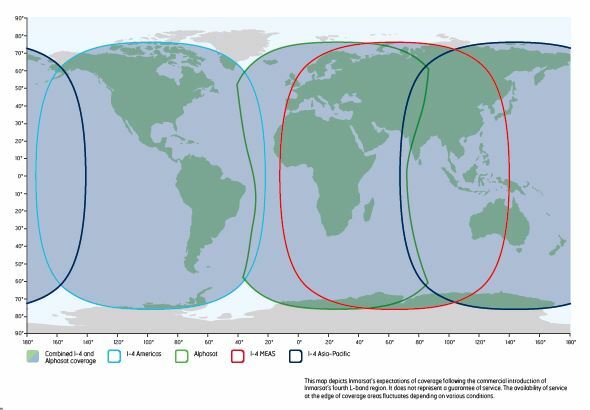 Based on the BGAN network using 3G standards, FleetBroadband provides you with a seamless broadband connection utilizing Inmarsat’s I-4 satellite constellation. 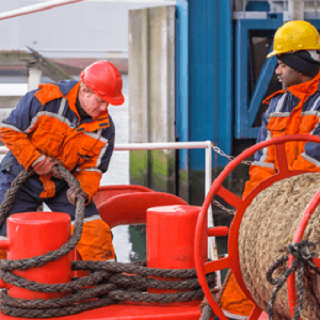 With FleetBroadband you can access email, surf the web and run operational systems remotely, while our solutions enhance the service with cost-effective tools for your daily communication and administration needs. 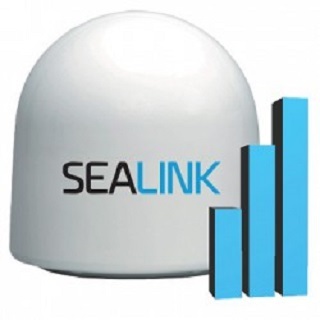 Enjoy faster & more cost-effective data: You can access email, surf the web and run operational systems remotely at the same time as making phone calls. 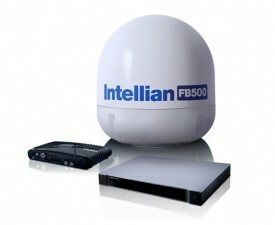 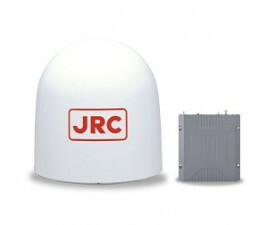 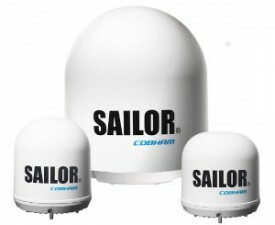 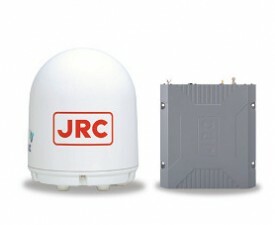 FleetBroadband uses compact below-deck terminals and stabilized, directional antennas ranging in diameter from 27 cm to 68 cm to deliver optimal maritime connectivity. 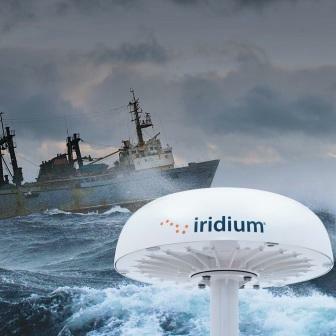 Fixed to Mobile Call Solutions: easy shore-to-ship calling.